The Canada Employment Insurance Commission announced on Sep. 15 that the Employment Insurance premium rate for 2018 will be $1.66 per $100 of insurable earnings. This is an increase of four cents for employers over the 2017 rate, and three cents for employees. The increase in premium rates can be largely attributed to new benefits introduced in this year’s budget and the impact they will have over the next seven years. These included: expanding parental benefits; new caregiver benefits for critically ill adults; and additional dollars to the provinces for labour market development agreements. Without a stronger than expected economy, premiums would be higher. 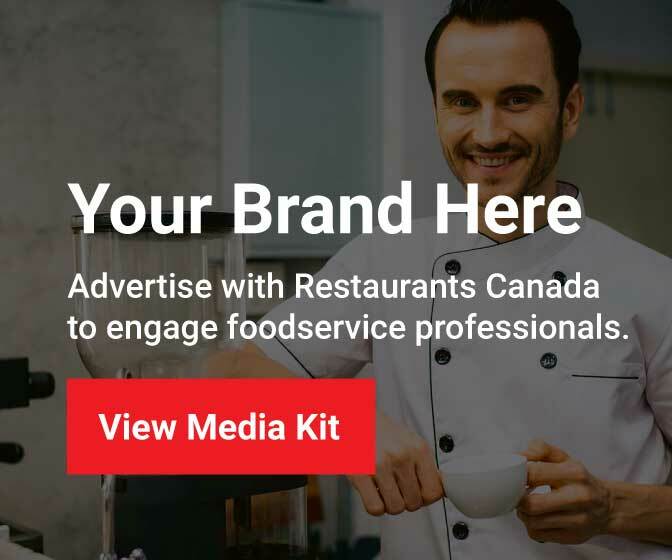 Although Restaurants Canada is grateful that the increase wasn’t any higher, the compounding effect of higher EI premiums on top of higher mandated labour costs, particularly in Ontario and Alberta, with significant increases to CPP on the horizon is very concerning to labour-intensive restaurant businesses. Read the official announcement, which also includes details of adjustments for Quebec in regards to Quebec’s parental insurance.